Fans on social media want to know why they can’t stream Snow On Tha Bluff, one of Netflix’s most popular films and earliest original content purchases. 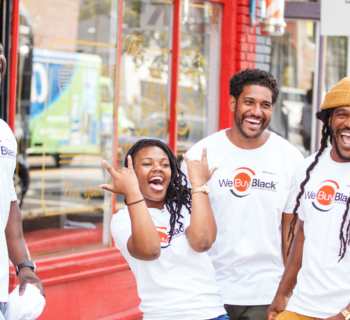 WeBuyBlack.com got the exclusive story from director and star Curtis Snow, plus updates on what he’s been working on since becoming an international street legend and Internet meme king. When Netflix bought Snow On Tha Bluff from Snow’s former partners in 2012, the company had 27 million subscribers. As of August 2018, when Snow’s legal team had the film removed, Netflix has almost 130 million. All jokes aside. Snow on the Bluff is one of the finest movies of this decade. The hyper-real docudrama was Netflix’s second original content acquisition, and one of its most popular titles of all-time. Although Netflix keeps its streaming data private, Snow's reputation on the tweets and the gram proves that his status in millennial media is as strong as ever. He frequently appears in viral videos with rappers (2Chainz, Ludacris, T.I., Killer Mike, Meek Mill, B.o.B.) and memes created by fans. Snow’s 100,000 social media followers quote him like a modern philosopher, flipping his improvised catchphrases into meaningful personal mantras, inspirational reminders and hilarious punchlines. A tweet by @NinaSerafina claiming that Snow had the potential to be named poet laureate was co-signed 26.1k times. TMZ journalist Van Lathan has also boldly sung Snow's praises, tweeting, "All jokes aside. 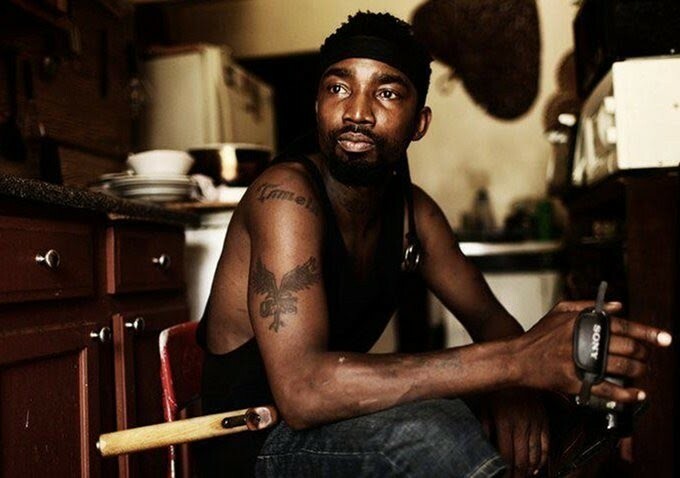 Snow On (Tha) Bluff is one of the finest movies of this decade." One viral meme turned the opening scene of Snow On Tha Bluff into a sharp critique of gentrification: "Yeah, I can show you how to get to the stadium," says Snow into a clueless out-of-towner's car window. "Y'all looking for Pikachu?," asks Snow in similar meme that went viral at the height of the Pokémon GO craze in 2016. Now that his movie is back in his control, Snow’s next move is to level up, both in his personal life and media career. He wrote his autobiography (My Name Is Curtis Snow & I'm A G) in 2013 to separate truth from fiction regarding the movie, which mixed footage from his real life with re-enactments from past experiences. Snow has also taken up journalism after being slandered by a false report on CNN. In response, Snow began a #RealNews series giving his perspective on politics, social justice and other current events, in his own words. All this #FakeNews goin around so I’m bringing you the #RealNews!!! 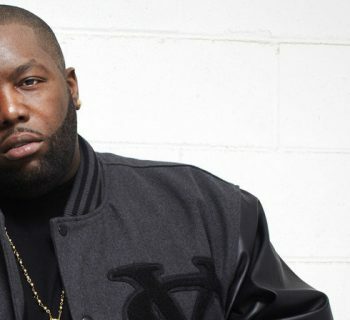 Snow is still on his independent hustle, appearing in dozens of indie films and music for artists, speaking at schools (including Morehouse College this past April) and organizing exclusive screenings of his movie until he negotiates a new streaming deal. When asked why he took the film offline, he kept it simple: "The deal wasn't working for me so now we working on a new one. Anybody who wants to screen it in their city can DM me and we can make it happen in the mean time." 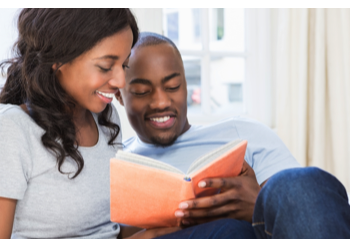 Snow is currently selling a number of products on WeBuyBlack.com's webstore, including discounted VIP tickets to his upcoming screening in Atlanta (Tuesday, 9/11 @ 7 PM), as well as posters, T-shirts, books and DVD’s. IF you FWM like you say you do... Go to my new shop at @webuyblack for #fuckemweball #hoodies #posters and #tees plus signed books and DVD’s!!! 💯❄️ LINK IN BIO!!! Click here to shop with Snow and stay tuned for more updates on his movement.